Step 2. 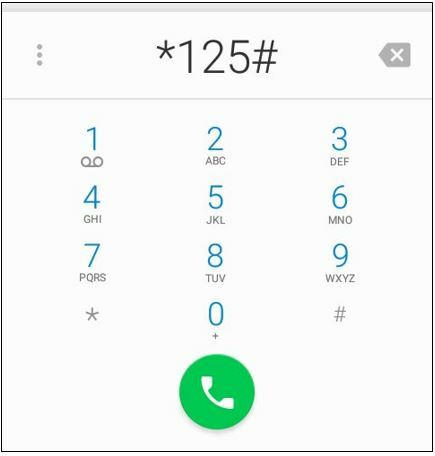 Dial *125*509number#send. You can add the credit to your number or a friend or family member. It is important to note that if there is a loan on the recipient's account (Digiloan) it will be deducted from the top up. How do you stop background apps from using your data?